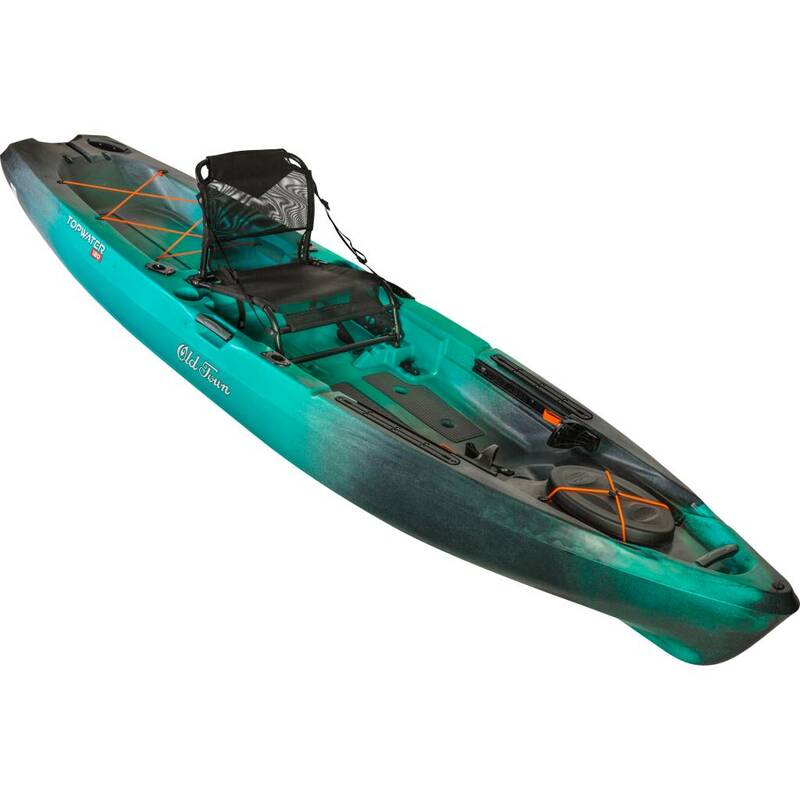 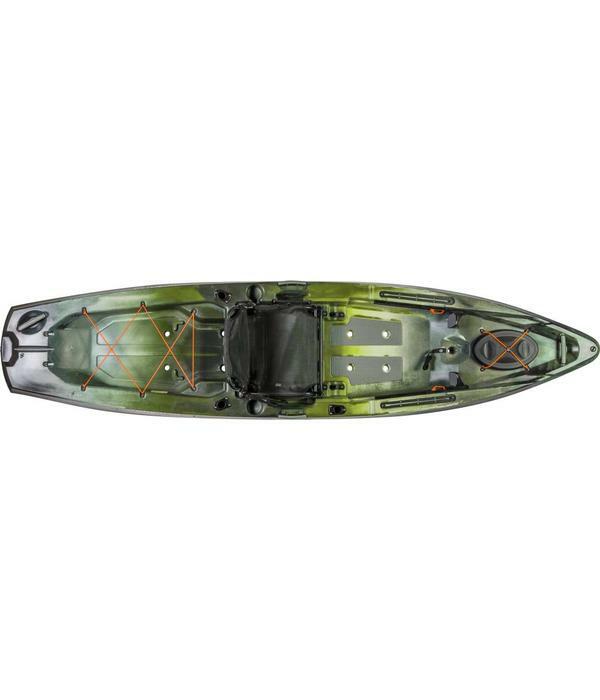 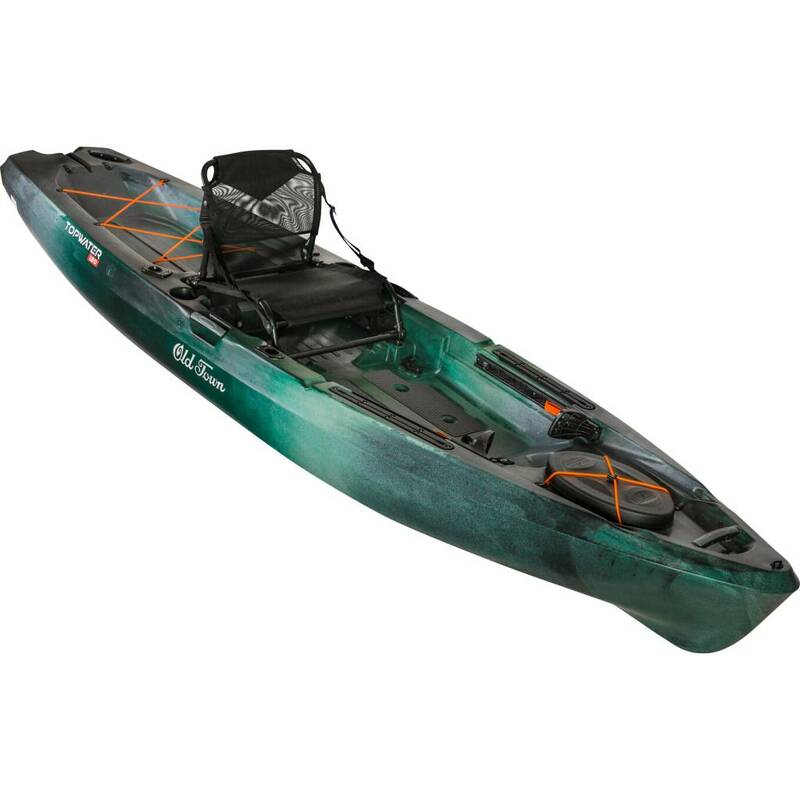 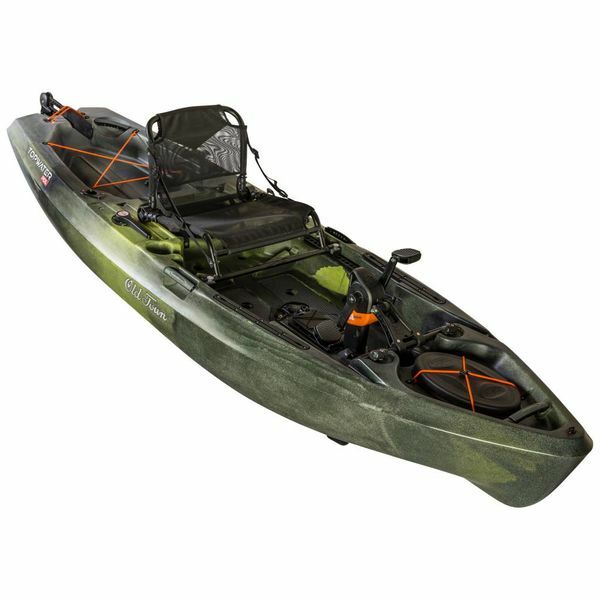 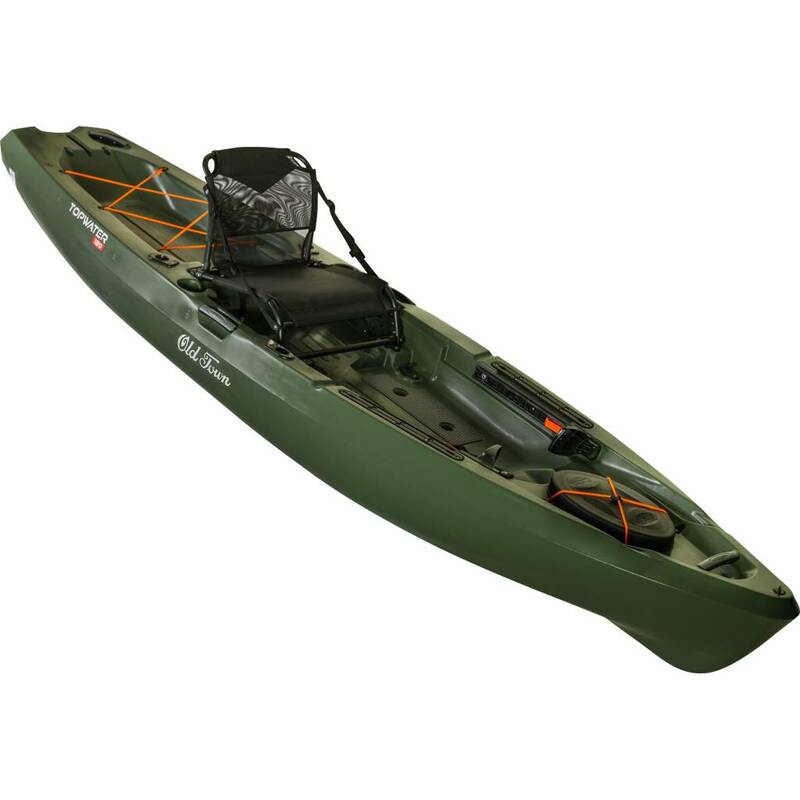 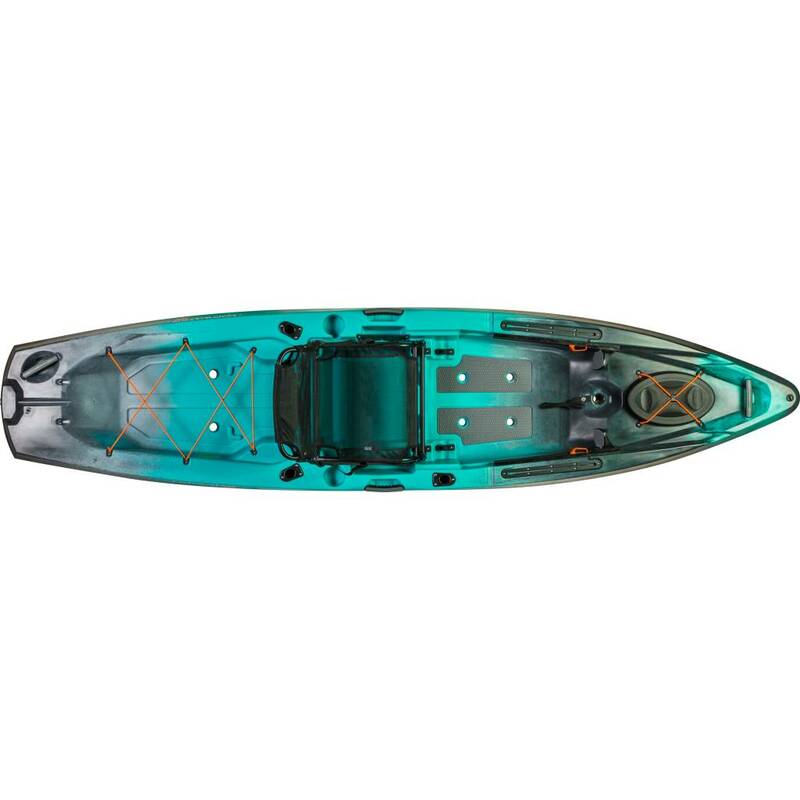 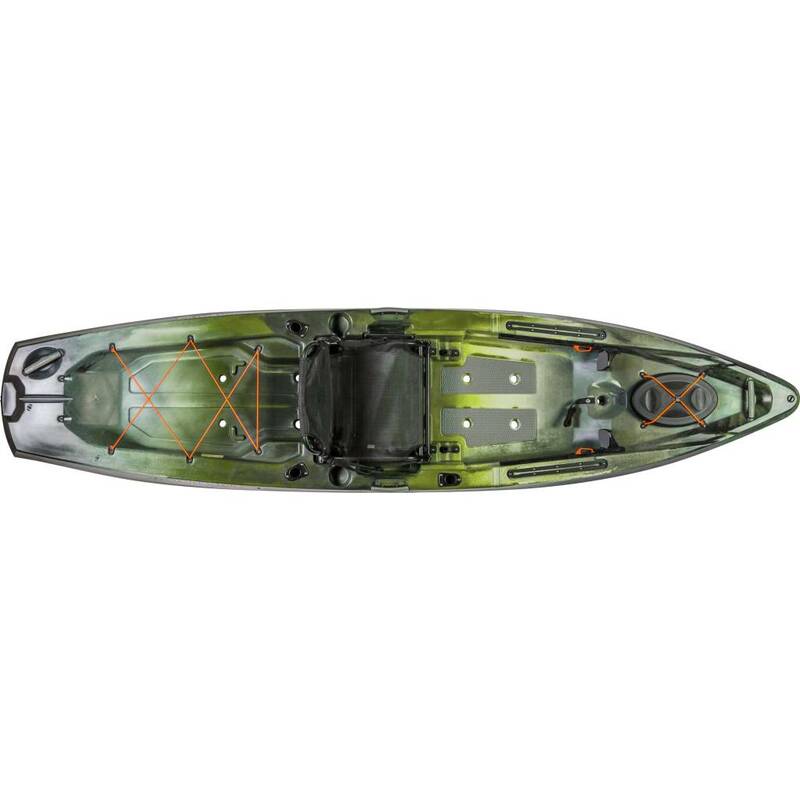 The longest kayak of the Topwater series, the Topwater 120 boasts a max capacity of 500 lbs thanks to the ultra-stable DoubleU Hull design. 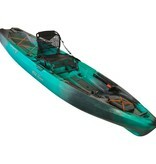 And at just 82 lbs. 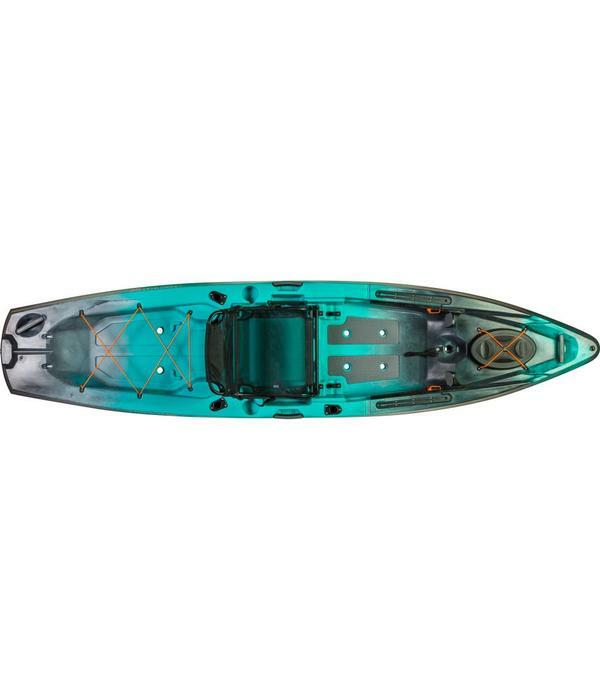 this fish-catching machine is easily car-topped. Our new ultra-stable DoubleU™ Hull Design offers unmatched stability and precision handling in a compact easy-to-transport size. 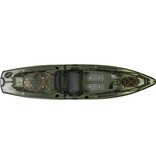 Sneak up on the fish in the quietest pontoon-style hull on the market. 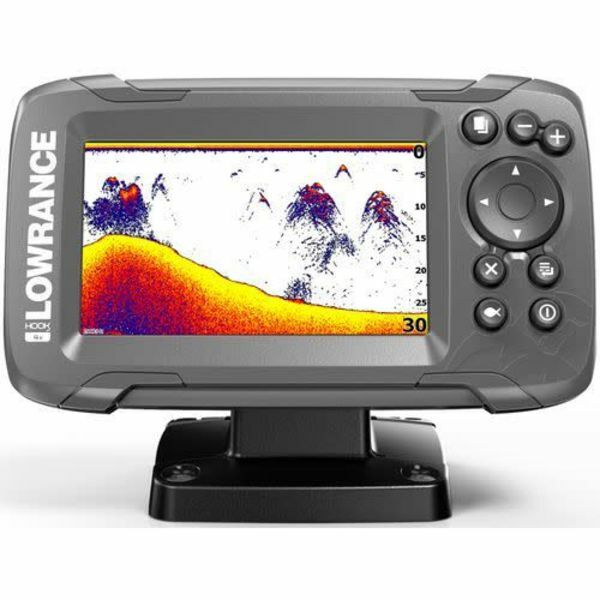 Also included is the revolutionary universal transducer mounting system, making mounting your favorite fish finder easier than ever before. Stay organized and easily access gear with two flush mount rod holders and thoughtfully-placed onboard rod and tackle storage. 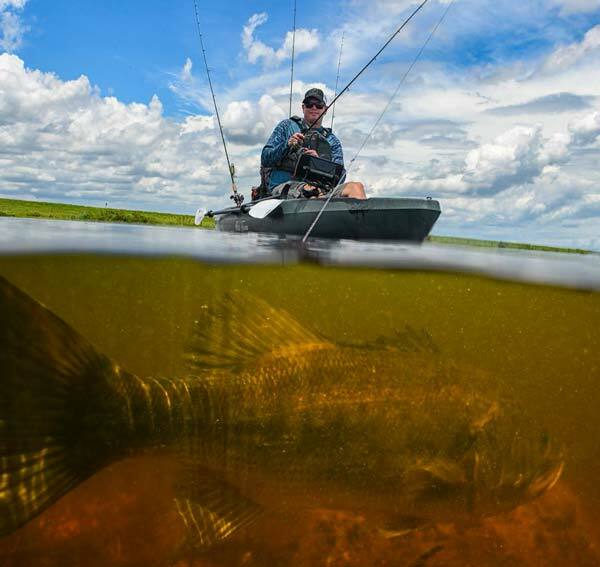 Everything you need is within reach, whether you need to quickly grab another rod, switch out your lure, or quickly grab a net to land your next lunker. A forward-facing rod holer makes it easy to prop your rod up while you tie on your next lure, grab your paddle to adjust your position, or take a quick selfie with your latest catch. 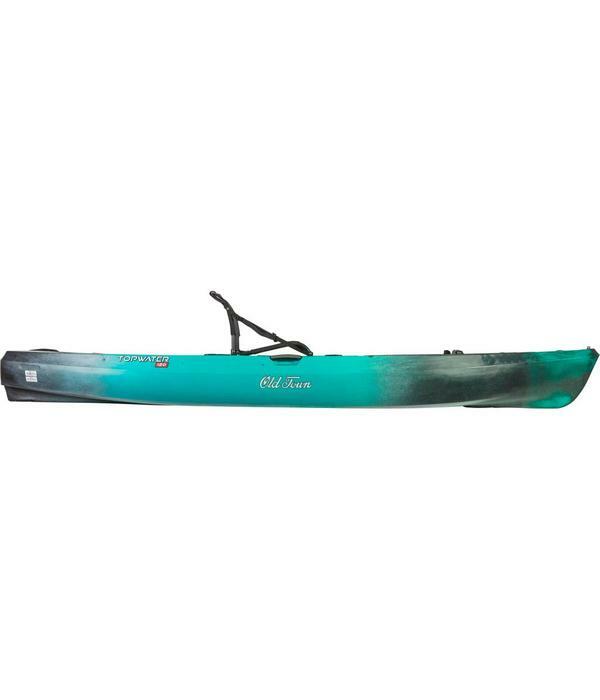 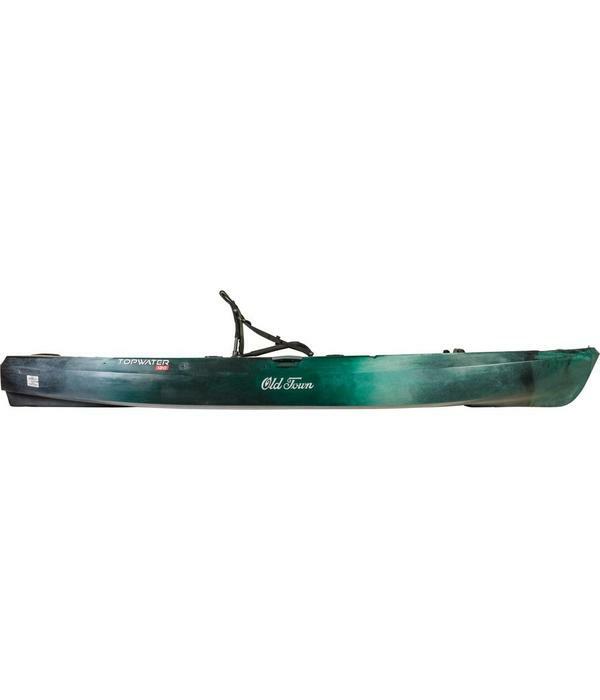 The hull and deck of your Old Town Topwater are covered for the lifetime of the boat from your original purchase date. 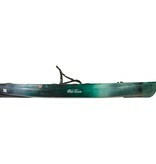 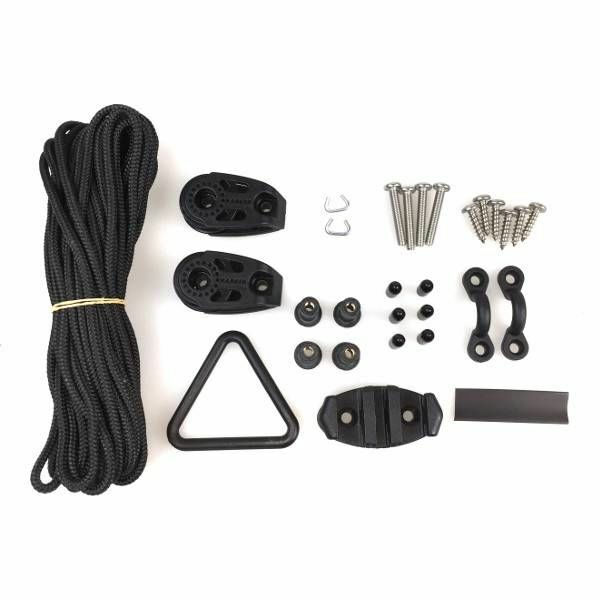 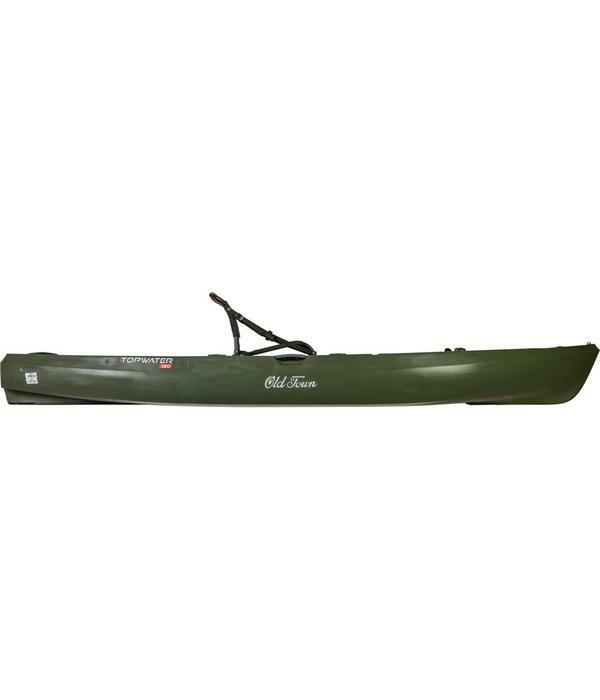 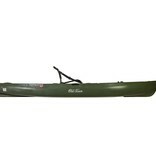 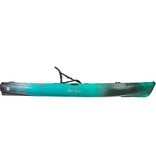 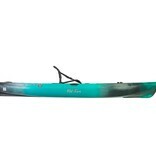 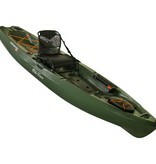 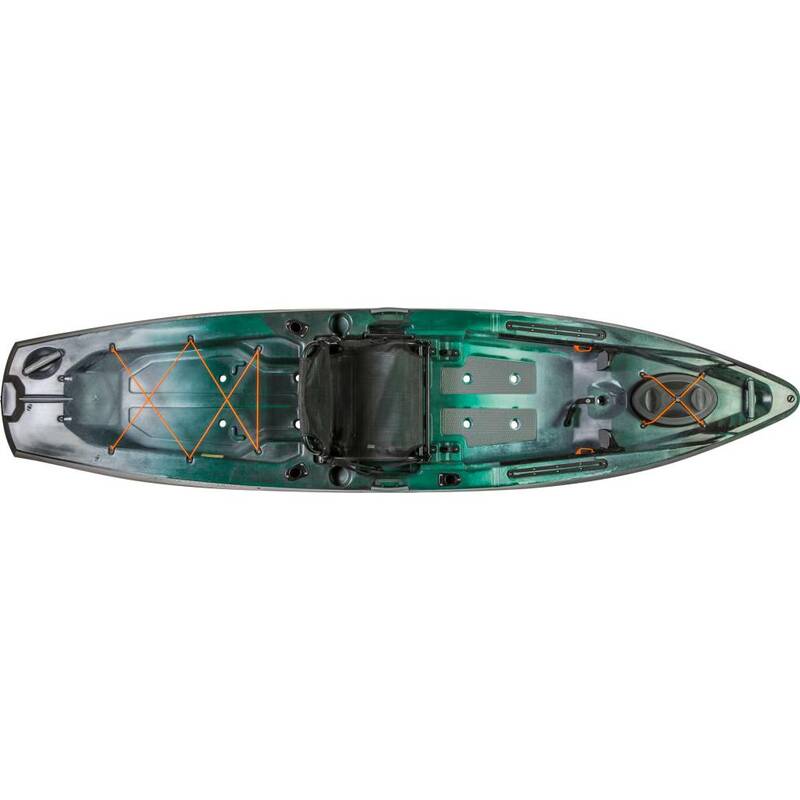 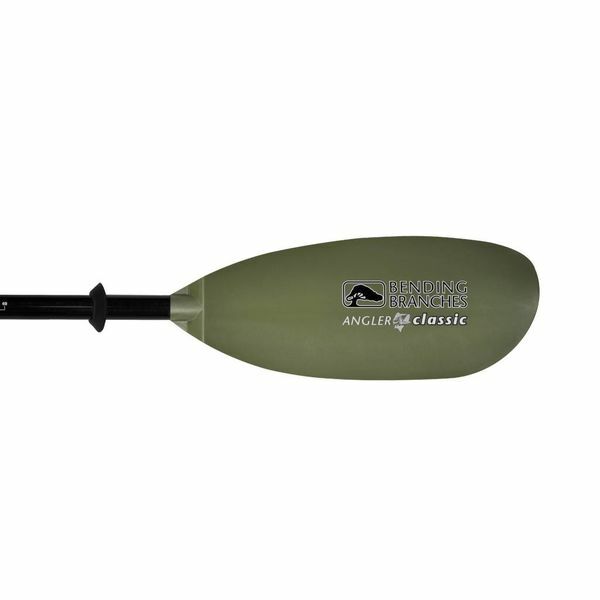 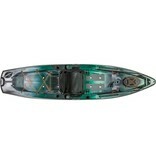 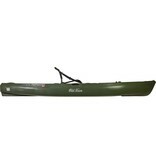 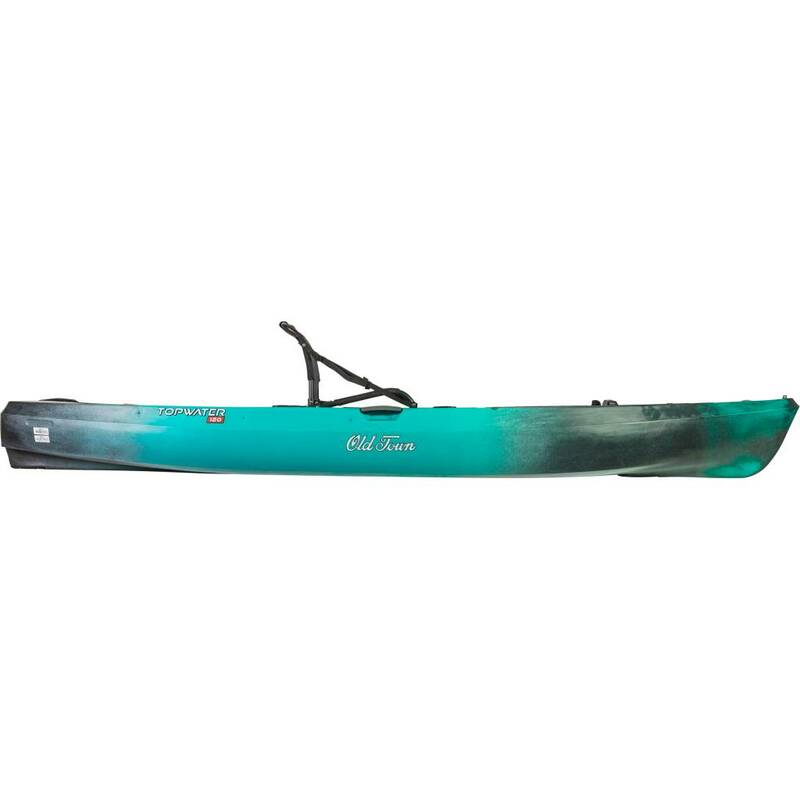 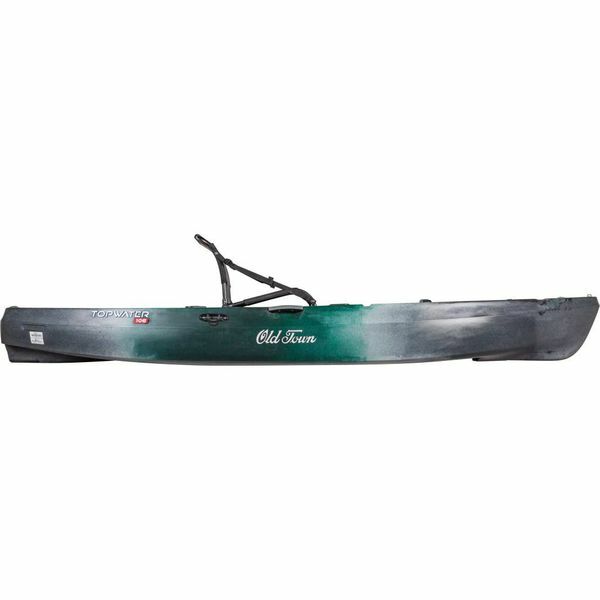 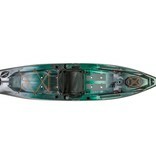 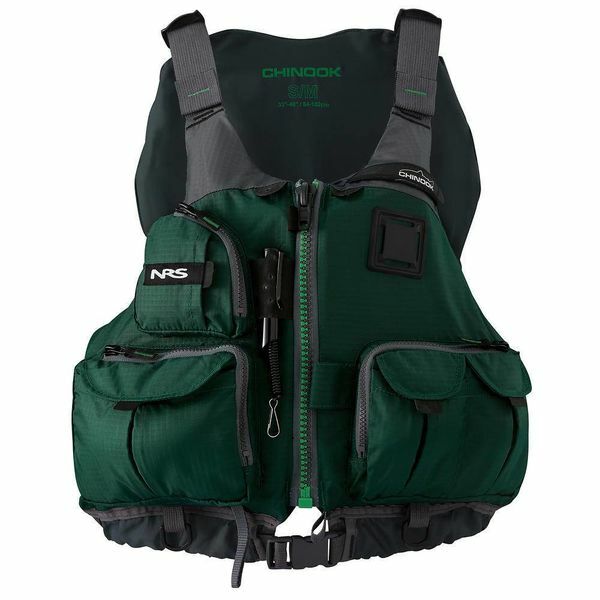 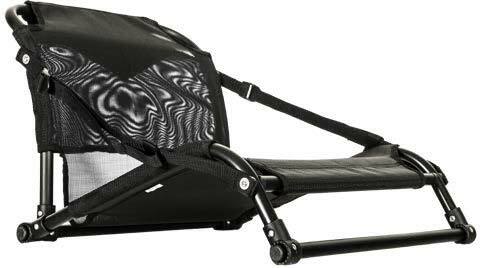 For detailed warranty information, visit OLDTOWNCANOE.COM/TOPWATER or contact customer service.